Please note: After 17:00hrs weekend rates apply. Your allocated driver is on hand to assist with the loading and unloading of your goods although we recommend that you consider hiring two people for your removal if there is no one to help the driver load and unload the vehicle, you have heavy/bulky items, or there are stairs involved. In order for us to park outside your home or office it is advisable for you to arrange any necessary permits or waivers for the suspension of parking bays. These can be arranged in advance by calling the Parking Division of the relevant borough councils, usually the day before your move. You will need the licence number of the vehicle when you arrange the permit, which we will provide you with when your booking is made. The Parking Division should then issue you with a reference number; pass this number, and the name of the person/s with whom you arranged the permit, on to your driver. 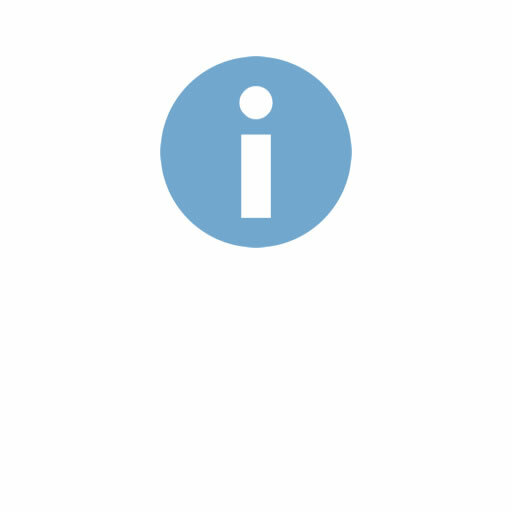 We realise that this seems a complicated process, but this information will help us appeal against any Penalty Charge Notices issued in error (yes, it does happen). Unfortunately, if you do not arrange a parking waiver or permit in advance, and our driver incurs a PCN, we will have to pass this cost on to you. The current minimum fine for a PCN is £60. Please note: After 17:00hrs Mon-Fri , weekend rates apply. You have to pay an £11.50 daily charge if you drive between 07:00 and 18:00, Monday to Friday in the Congestion Charge zone. There is no charge on weekends, public holidays, between Christmas Day and New Year's Day inclusive, or between 18:00 and 07:00 on weekdays. Please note an £11.50 congestion charge will be levied if applicable. Working Hours: 7:00 a.m - 22:00 p.m.
© Copyright 2016. 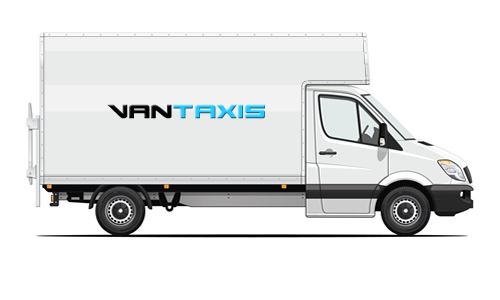 "Vantaxis Man and Van Hire". All rights reserved.